The mesmerising, idiosyncratic DIY pop of Let’s Eat Grandma’s 2016 debut heralded a major new talent. But with their follow-up, I’m All Ears, Rosa Walton and Jenny Hollingworth have dreamt up a classic, says Sam Willis. “We were in the studio with [Transgressive labelmate] SOPHIE”, says Rosa, “and I had to make her porridge, because she’d just got off a flight from LA. So I made her porridge and I put it in a Tupperware, but I forgot to take it, so she didn’t have any breakfast.” This all sounds very inconsequential, but this exchange is the fruit of self-induced lucid dreaming via hypnosis. A mirage within Rosa’s mind’s eye. “It puts your body to sleep but keeps your mind awake,” she explains. “So you keep seeing the visuals as if you were going into a dream, but you can stay awake and watch them, instead… it’s interesting that it’s connecting two big things in my life, SOPHIE and porridge. 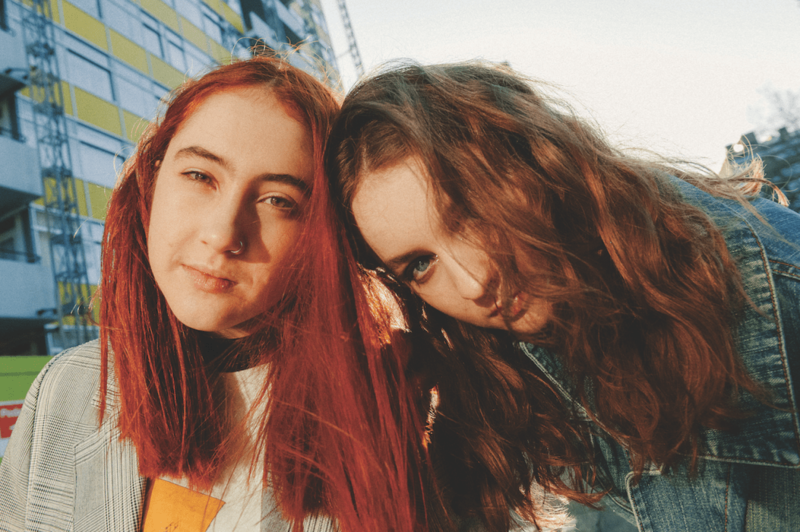 It’s certainly a unique and uncommon well to draw influence from, but in the context of Let’s Eat Grandma’s music and character, it makes complete sense. Consistently, Jenny and Rosa use vibrant imagery and an otherworldly mysticism as key cornerstones of their sound and thematic content. This unique tool to blur the lines between dreams and reality is an interesting analogy for their music in general. 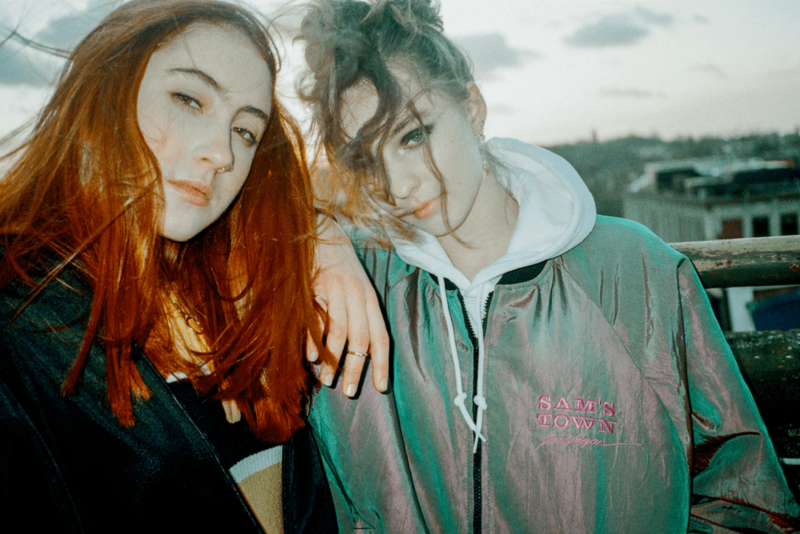 Let’s Eat Grandma’s 2016 debut I, Gemini focused in on the former: a dreamland for “escapism”. 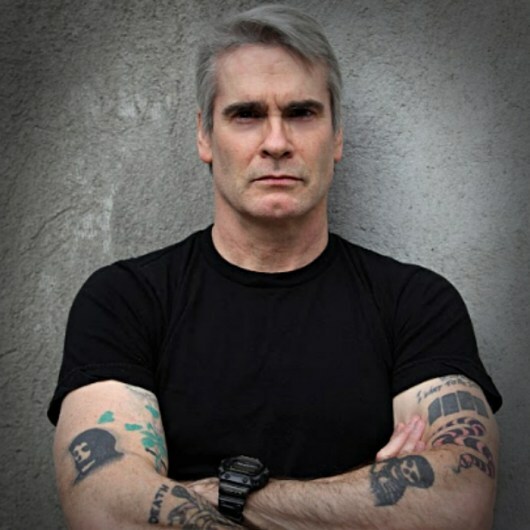 That first record, which was lauded by critics internationally, was the culmination of years of creativity from the impressively young age of 13. It is drenched with cryptic, childlike mythology – songs about fairy tales and a celebration of youthful curiosity; a refusal to be pinned down by the fetters of convention. Throughout its dark, chilling and distinctly British contours, I, Gemini balanced whimsy, menace and melancholy on a Fisher-Price knife edge with blistering skill. Utilising extra-long intros on a number of tracks, hand-clapping games as instrumentation and an impressively disparate selection of styles, they succeeded in making something that feels as though it’s both a total free-for-all from two people bursting at the seams with ideas, and a carefully orchestrated narrative held together by the one enduring conceit of a child’s imagination. The balance between childlikeness and impressive experimentation is consistently unsettling. a bit,” says Jenny. “It’s just horrible not to have your work accredited to you.” That understandable annoyance made them “apprehensive” of collaborations. Both Jenny and Rosa became “worried about people automatically taking the credit away from us”. 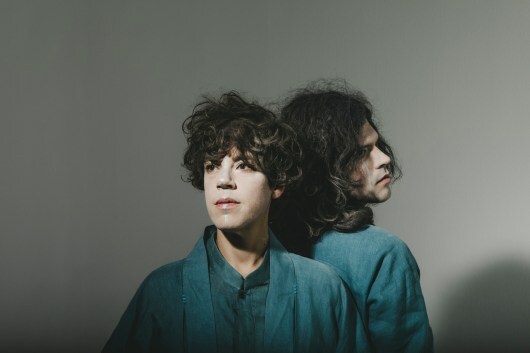 For them, it was a bewildering notion to consider that some old bloke in the industry could even create their music if he tried, so concerned are the songs with youthful wonder and sounding “so… us”, according to the pair. ff each other’s sentences during interviews, also created a ‘brand’ – for want of a better word – that has the fingerprints of some unseen industry maestro. No, all of these aspects of Let’s Eat Grandma are an organic product of their natural closeness. As inseparable best friends from the age of four, they’ve developed the same artistic vision and it has coalesced over the past five years of evolution and creation into something extraordinary. 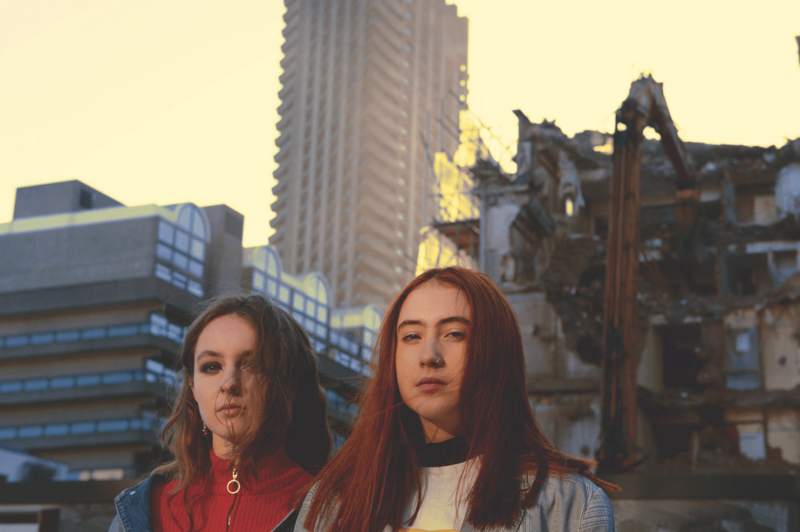 On their second album, I’m All Ears, Let’s Eat Grandma’s ability to create wild, otherworldly music has diminished not one iota, but their entwined identities and voices on the record have pulled further apart. The results are far more inclusive. Rather than being cryptic in their lyrics and the themes they explore, they cover personal experiences and emotions more candidly. These intimate moments come through Jenny and Rosa’s close bond with each other and the people they love, as they walk us through illustrations of their own self-discovery. Tracks such as It’s Not Just Me, which is “one of the most personal tracks on the record”, and paints the image of a blossoming relationship; or Ava – a ballad about mental health – hold up a mirror to the feelings and experiences we have all gone through. It’s through this recognisability that the music commands such a deeply emotional connection. As well as communicating matters of the heart, the songs on I’m All Ears discuss broader topics of the mind with dexterity and maturity. Using conversations they’ve had with friends and first-hand experience as an influence, throughout the record, Jenny and Rosa voice their concerns about living as a young person in society. These two songs, in particular, show an unflinching desire to talk about topics that a lot of artists might shy away from. 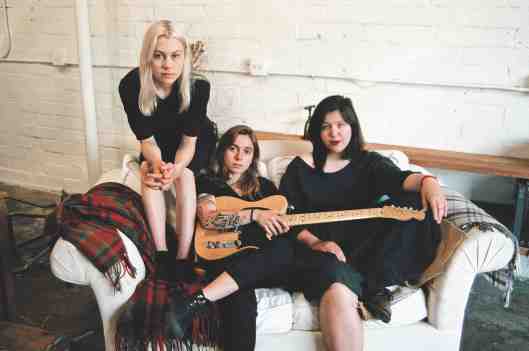 “Because it’s something that we think about a lot,” says Rosa, “something that affects us and our friends, it’s just naturally going to come out in our music.” These are the types of conversations that young, intelligent and politically aware people have as they reach the end of their adolescence, and it’s something Let’s Eat Grandma have managed to distil into an equally conversational and engaging format. However, there is a trepidation when tackling these subjects. As well as a discourse around personal emotions and wider societal issues developing in maturity, so too has the overall quality of production for their sophomore record. Last year, Jenny and Rosa studied production at college, which became a vehicle for change in the way they both write and “view sound”. Progressing to writing via software on a laptop during that time enabled them to “see what you’re making on a screen in front of you,” says Rosa. “That’s maybe one of the reasons that we’ve been able to write in slightly more conventional structures instead of having really long, winding songs all of the time.” Now, the long intros are only there when they need to be, instead of being because of some impulsive desire. 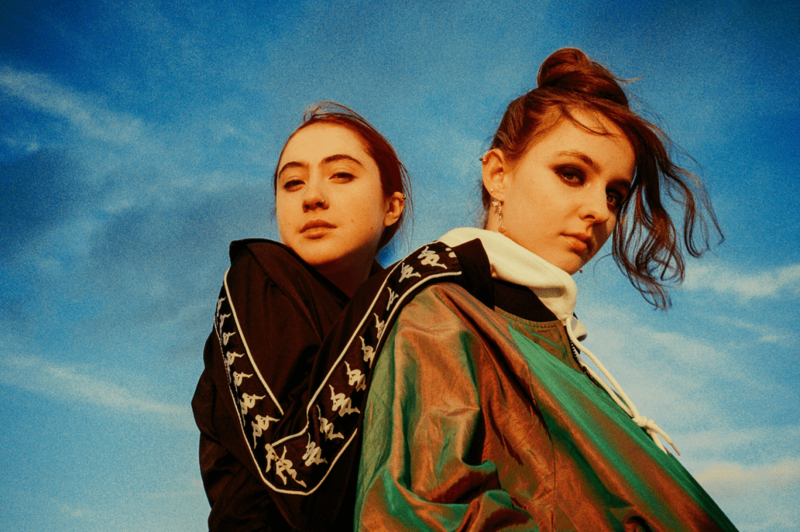 Wrench also shares many of the values that Let’s Eat Grandma explore on I’m All Ears; both of them insist on working with women in the studio, and David had even refused to work in one unless they hired female engineers. As mentioned earlier, elsewhere on production and co-write credits are fellow Transgressive pop auteur SOPHIE and Faris Badwan of The Horrors, who worked on Hot Pink and Not Just Me. Their input and guidance helped Jenny and Rosa understand “how to write good pop songs”. Like SOPHIE – who is currently celebrating the release of her own critically acclaimed debut Oil Of Every Pearl’s Un-Insides – Jenny and Rosa have the entire world of pop at their feet. Their ability to write deeply affecting music, which holds a mirror up to society and so accurately portrays the loves, pains and concerns of youth, is enchanting and executed with a skill far beyond their years of experience. They, quite seriously, are becoming standard-bearers for a brave new frontier of music and have perfected a template, which will doubtlessly spread ever further throughout the remainder of the decade. If this is what they’ve managed to produce at only 18 and 19, it will be a joy to hear what will come in the next 10, 20, 30 years, because they certainly have the legs for it.